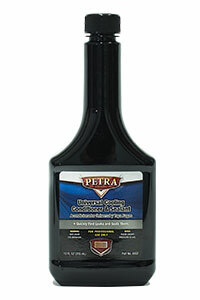 Petra Cooling System Service & Products | Petra Oil Company, Inc. According to the Department of Transportation, the number one reason for mechanical breakdowns on the highway is cooling system failure. Some automotive repair shops simply drain what is in your vehicle’s radiator, but what about the fluid in the engine and hoses? With Petra’s Cooling System Service your vehicle’s cooling system will be serviced completely. 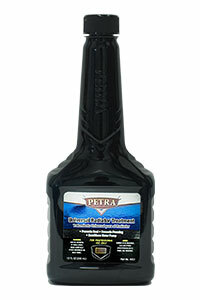 Petra’s service will exchange your fluid, clean your cooling system and will remove rust and scale deposits. It will restore coolant flow, prevent cooling loss and prevent leaks.